An arrest warrant has yet to be issued against the white policewoman. 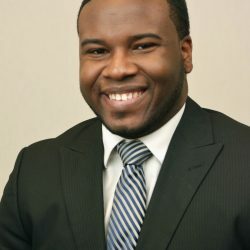 Allison Jean, the mother of 26-year-old Botham Jean, wondered whether race was a factor when the officer shot her son after she returned home in uniform from her Thursday night shift. Authorities haven’t released the officer’s name. Dallas police Chief U. Renee Hall said Friday that her department was seeking to charge the officer with manslaughter. But she said Saturday during a criminal justice panel livestreamed on Facebook that the Texas Rangers, who took over the case, asked her department to hold off issuing an arrest warrant because they needed more time to look into information the officer provided during an interview with investigators.